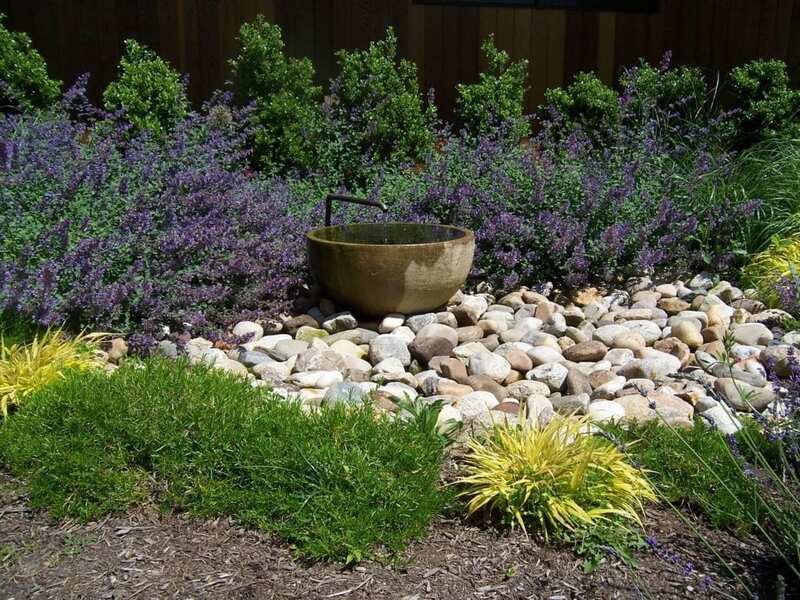 Water features are the perfect way to enhance the serenity and tranquility to your outdoor-living space. 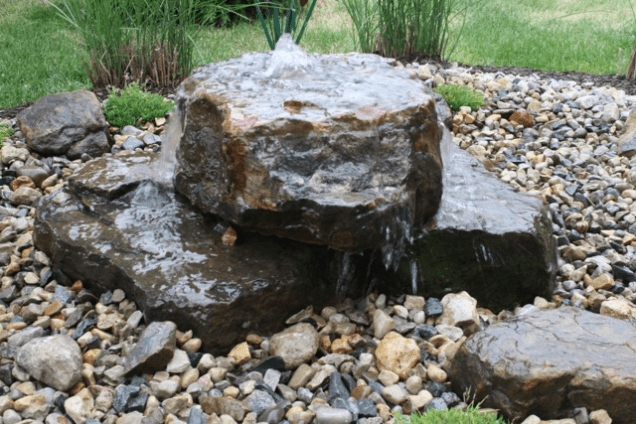 The soothing sounds of rushing water emanating from your custom fountain, waterfall, or water feature can transform your backyard into your own private getaway where you can relax and unwind. 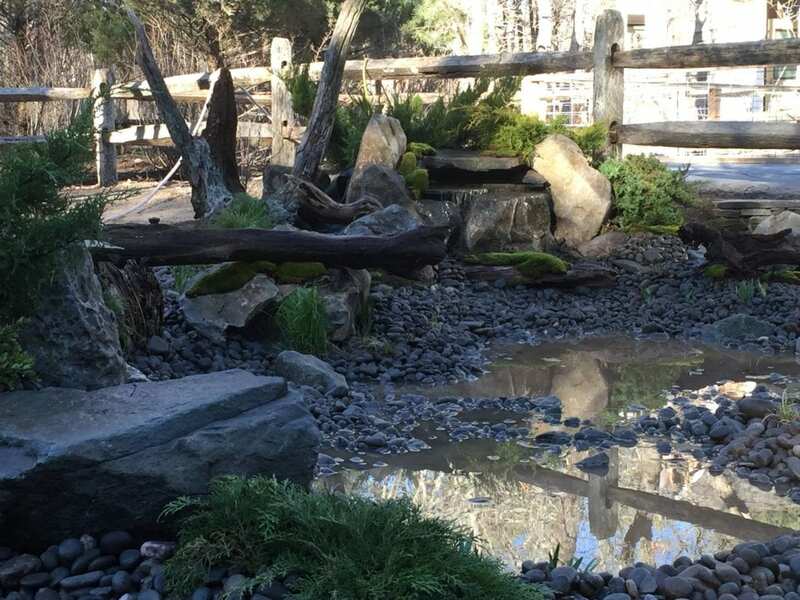 Our design team will seamlessly incorporate the motion and mood of running water into your landscape, ensuring that your water feature aligns with the shapes, textures, and stylistic elements of your landscape. 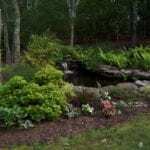 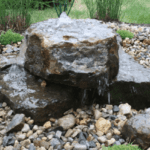 Water features also add sound, texture, and movement to any landscape design, whether that design is simplistic or ornate, seasonal or sustainable throughout the year. 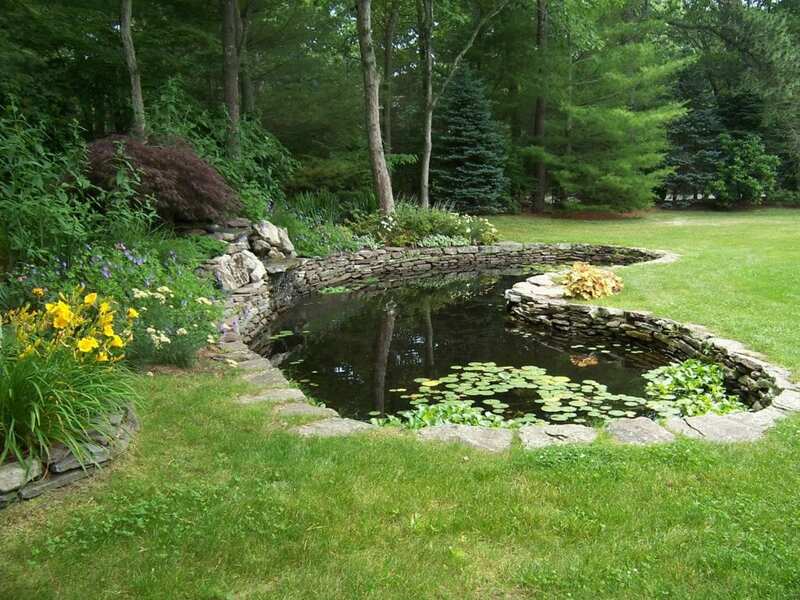 And many water features recirculate water, thus requiring little to no maintenance. 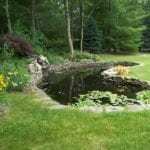 Whatever you can envision for your custom water feature, our designers and installers will bring it to a stunning, high-quality reality. 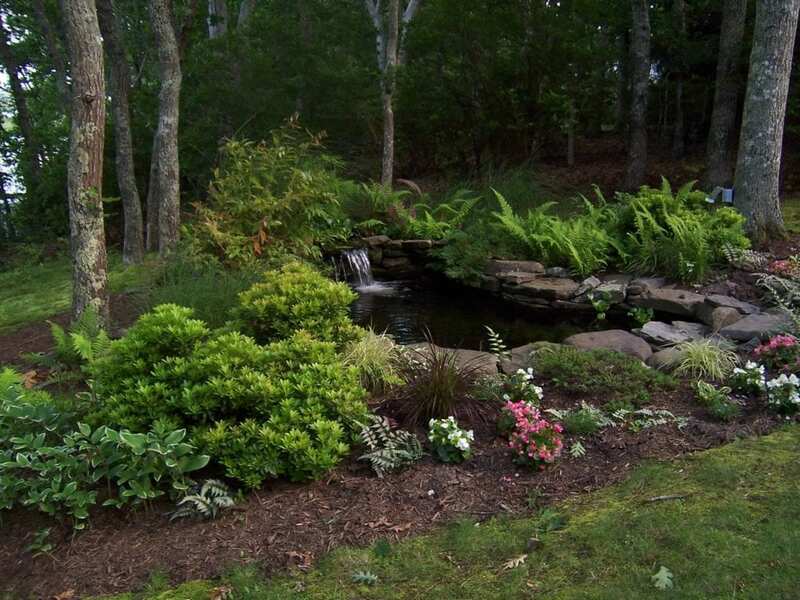 And, we may even suggest landscape lighting to highlight this key garden feature! 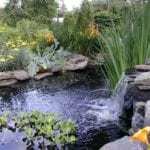 Reduce stress while reducing noise pollution - With today's technology and a clever plan designed just for your property, the soothing sounds of nature can be just outside your doorstep with the added benefit of absorbing noise! 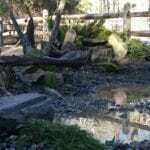 And Help with Climate Change! 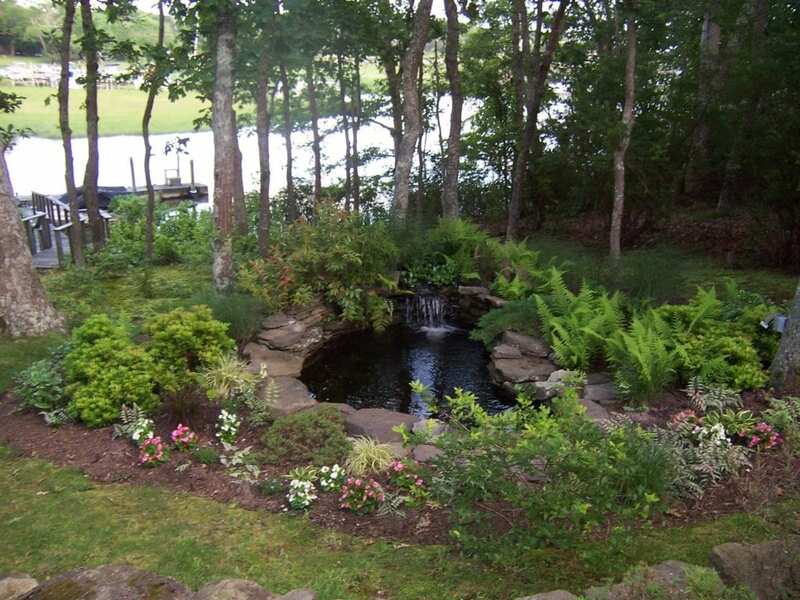 There is no doubt that water features can enhance the appearance of a landscape garden. 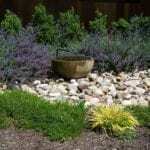 But, did you know that you can do your bit for environmental conservation by installing a water feature in your garden? 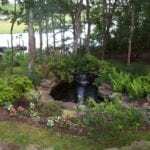 The process of evaporation of water leads to formation of vapors. 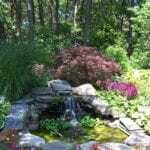 These vapors help filter the air, thereby reducing pollution. 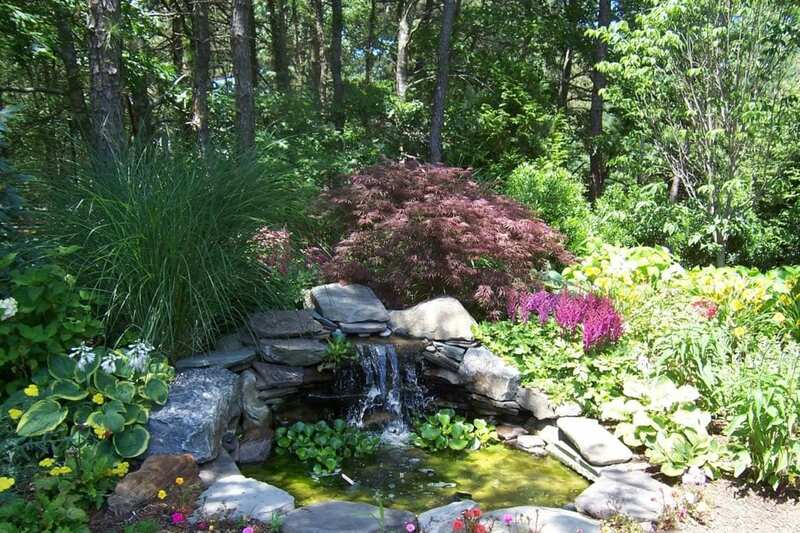 Not only does it help enhance the appearance of your backyard, but also improves air quality. 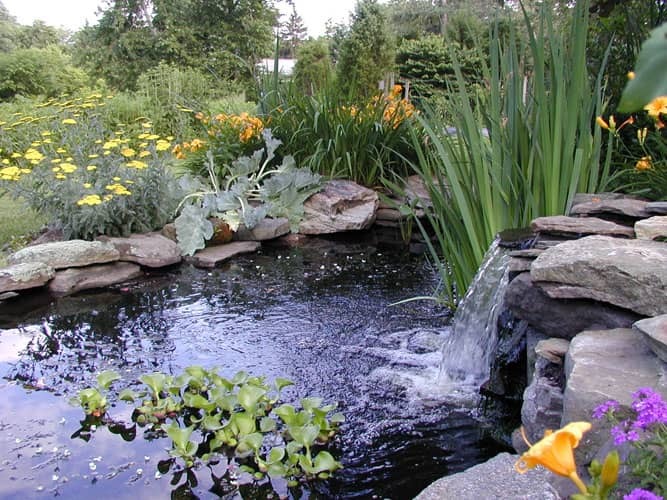 And, depending on the size of your water feature, it can reduce ambient temperature by as much as 20 - 25° F.
Call us at (631) 288-8158, contact us or email us at info@dragonflyltd.com to hear the sound of serenity in your yard!